Our lawyers have a reputation for providing quality service. Johnson & Gubler, P.C. is an AV-rated, full-service law firm located in Las Vegas, Nevada that practices Bankruptcy, Business Law, Collections, Construction Litigation, Estate Planning, Guardianships & Adoptions, HOA Disputes, Personal Injury, Property Law, and Wills & Trusts throughout the entire state of Nevada, as well as Utah, Colorado, and Arizona. At Johnson & Gubler, our clients come first. Every client is treated with courtesy and is guaranteed aggressive, honest, effective representation. Our expertise and integrity have earned us a reputation as one of the premier legal firms not only in Nevada, but throughout the Western United States. Our consistent track record of uncompromising ethics instills confidence and trust, not only in our clients, but among our colleagues and judges before whom we practice law. Our lawyers are licensed to practice law in Nevada, Utah, Colorado, and Arizona, and have a reputation for providing quality service. Johnson & Gubler, P.C. is dedicated to achieving the best outcome for every client. Whatever your needs, using our firm will give you the winning edge. 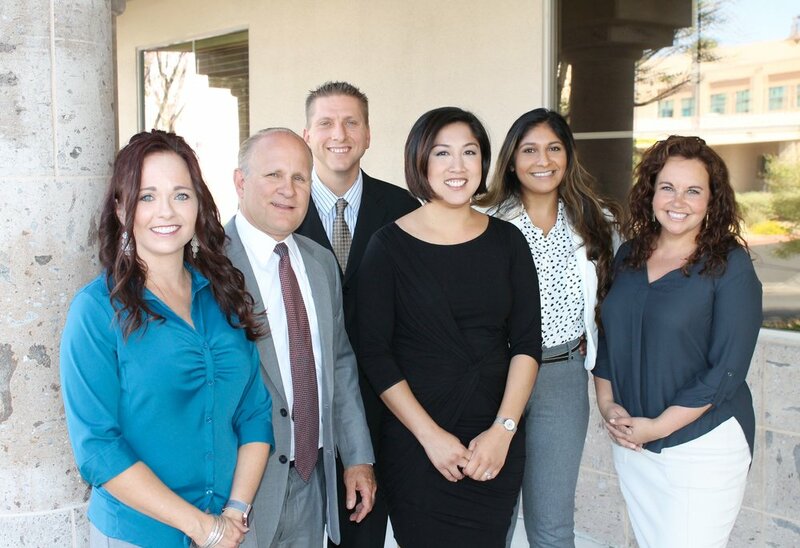 Find out more about our team of professional attorneys, paralegals and other staff at Johnson & Gubler. Looking for an attorney to represent you in a legal matter? Learn more about what services our firm offers.